EduCare – Learning & Academy WordPress Theme – Besno – special offers, coupons, daily deals, auctions and wordpress themes! Educare is an Education theme for WordPress. You can quickly create a website for any education, teaching and learning company. You can setup your site in few steps. We have included the necessary Visual Composer blocks so editing is easier for you. EduCare is hand-coded & minimalist, so it will load faster & you will rank higher in google. We have used visual composer 5 for drag & drop & front-end edit. EduCare supports 2000+ icons, 500+ google fonts & unlimited colors. All you need to setup everything is within the theme options panel. Note: Demo images isn’t included on main purchase. Description: Theme file is not changed. 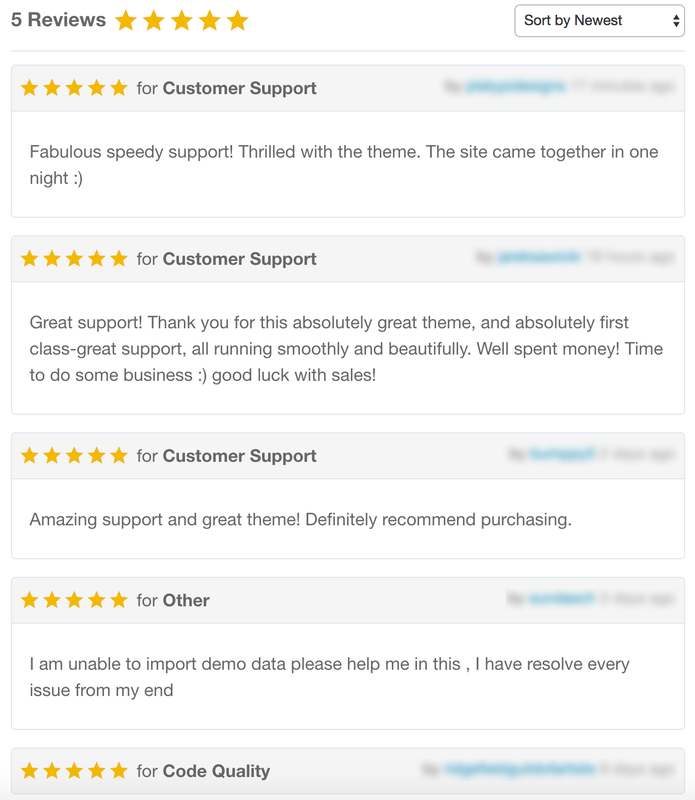 Only educare-toolkit plugin edited for php 5.2 support. 7 January - Version 1.0.1: Two new features added. 1. Currency code change option. 2. Show courses by category option.